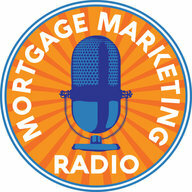 Is marketing HARP 2.0 part of your mortgage marketing business plan? You already know that video helps create more trust online, boosts your brand and increases your sales conversions – right? Been wanting to get started with video but just haven’t made the time? How about a FREE Done4U HARP 2.0 video? You can use this video on your Social Media, your mortgage website, your mortgage blog, your YouTube channel, email the link to your database to drive referrals and more! 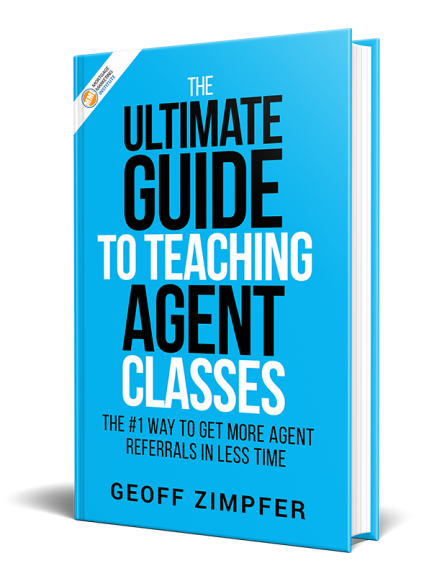 It’s yours FREE as a loyal follower of Loan Officer Marketing TV. How do you get your FREE HARP 2.0 Video? Just leave your comments below on our video or like the video and we’ll send you the download link. You’ll have full rights to use the video as you want. How’s that for a surprise thank you?